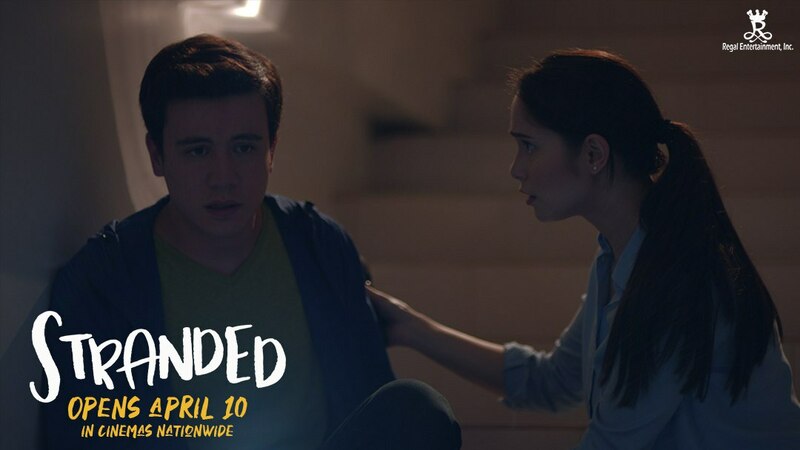 Will this be the turning point that will change their lives forever? Will two people with opposing views about life come together and dare to take a leap? Is this the moment where one decision changes everything? 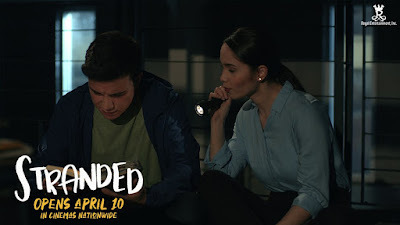 ABS-CBN stars Jessy Mendiola and Arjo Atayde top-bill the upcoming movie, Stranded, under Regal Entertainment, Inc. and directed by Ice Idanan. Jessy plays the role of Julia, a woman who never imagined that one stormy night and meeting a stranger could change her life forever. 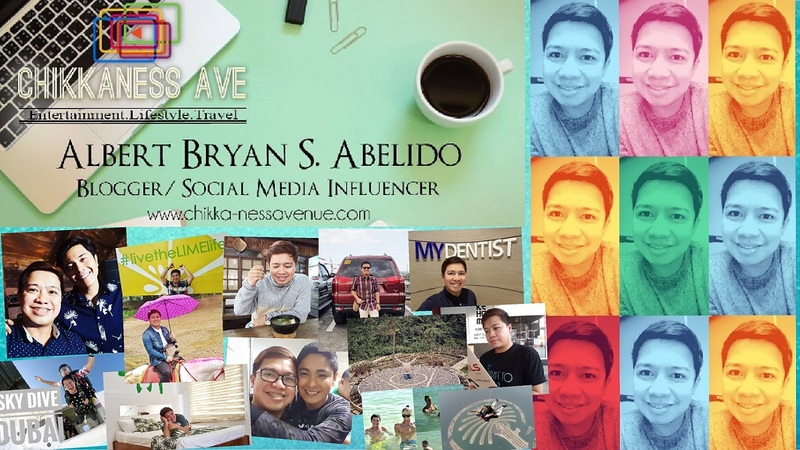 Everything about her is stable; her career, her love life. 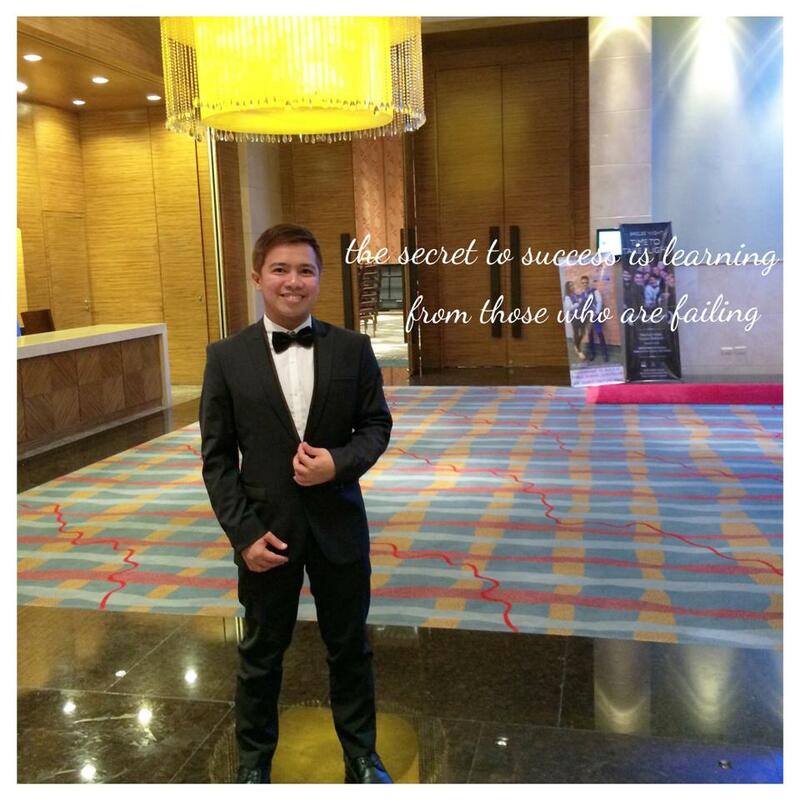 On the other hand, Spencer (played by Arjo) lives his life to the fullest, without direction. Upon being locked up in a building overnight, they discover things about themselves they never were there all along. The irony of it is that, despite their huge differences, Julia and Spencer get attracted with one another. 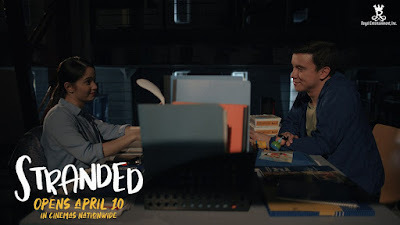 Julia and Spencer realize that even if they have opposing views on certain aspects of their lives, they still have some things in common, one is they are searching for real happiness. They realize that opposing views can still be a good thing because one can learn from the other, just as long as each one is willing to learn from the other. 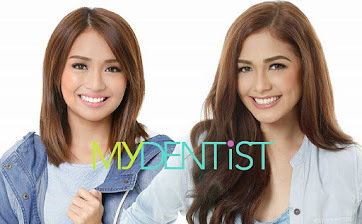 In the movie, Julia is an old school, who believes that a relationship is a commitment. Meanwhile, Spencer is the type of guy who prefers to be happy-go-lucky and would rather be without the demands of a commitment. This is the premise of the movie that made the characters relevant these days. 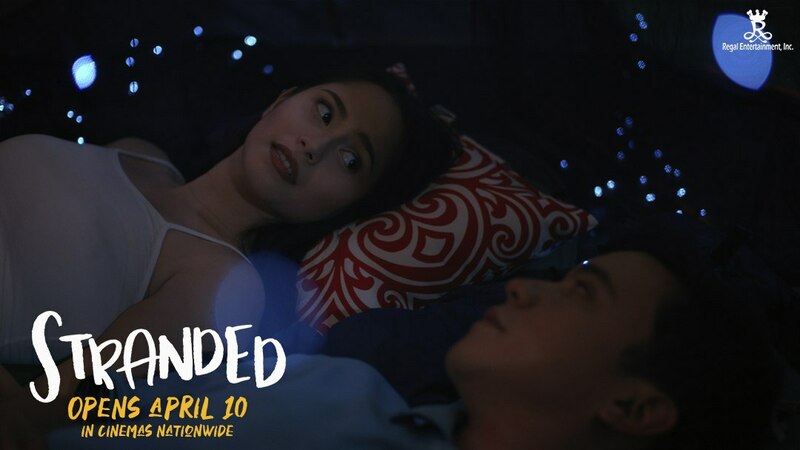 Are Julia and Spencer willing to make compromises when it comes to love? 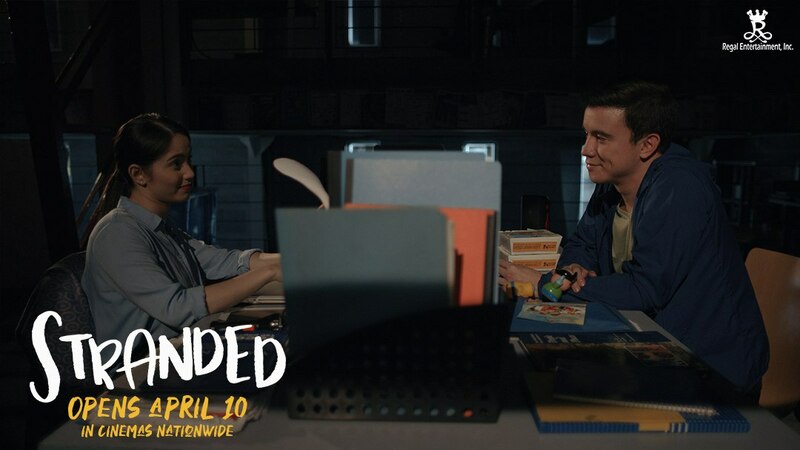 Are they prepared for the turning points that can change their lives forever? 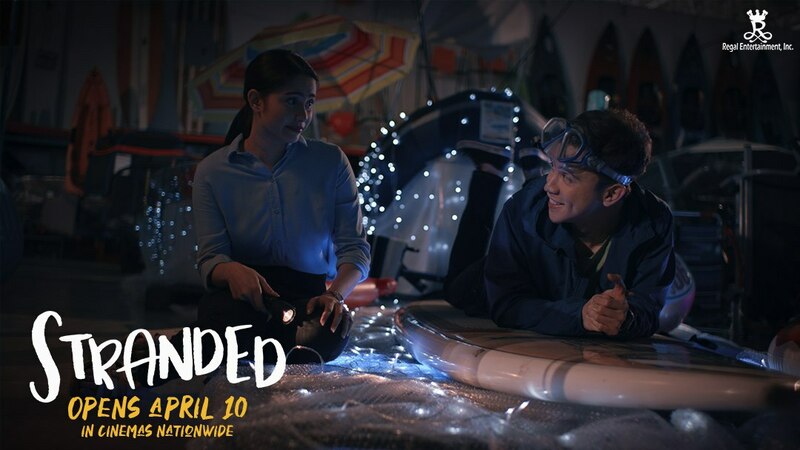 Stranded is a romantic movie which also stars Miko Raval, Mich Liggayu, Miggy Marty, Pinky Amador, Johnny Revilla and more. This is also the first movie of Gretchen Ho. 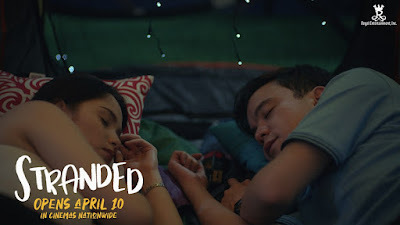 Stranded is Ice Idanan’s second feature film. Her first feature film, Sakaling Hindi Makarating (The Amazing Journey of the Letters), was a finalist at the Cine Filipino Independent Film Festival in March 2016, where it won 7 awards out of 10 nominations including Best Director, Best Cinematography and 1st runner up for Best Picture. For the same film, Ice was also awarded as the Best Indie Cinematographer of 2017 by the PMPC Star Awards for Movies. In 2018, it was given the International Category Excellence Award at the Asia Tourism-Induced Film and TV Arts week in Taizhou China. “One of the challenges of shooting a film that is 80% indoors is to keep the images interesting with proper blocking,” Ice shares. 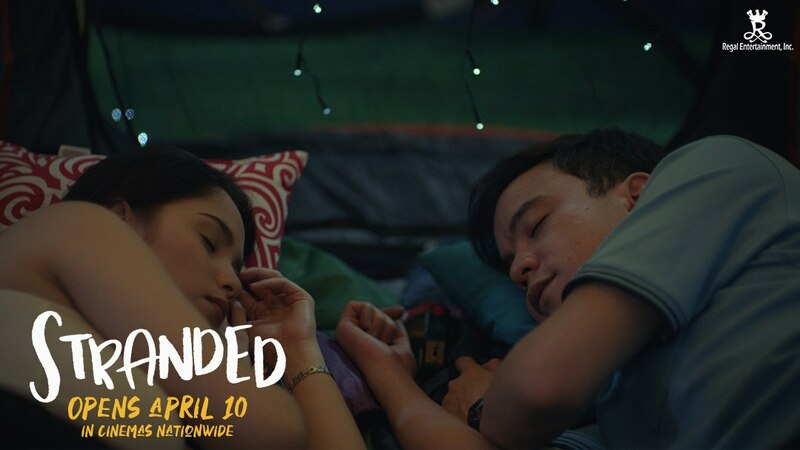 Written by Easy Ferrer and Jeps Gallon, the movie opens in theatres this April 10 in cinemas nationwide. For more updates, follow Regal Entertainment Inc on Facebook and Youtube, @RegalFilms on Twitter, @RegalFilms50 on Instagram.